Applications for productivity and fun on the Nokia E71x – Jane Talks Tech! I purchased the JoikuSpot Premium application via the Ovi Store several days ago and during the course of downloading the program I’d purchased , I lost my internet connection and I had to restart my phone. No big deal, I figured there had to be a (somewhat) pain-free way to re-download the application I purchased less than, oh, two days ago. Well, I had no such luck. I fired off an email to the Ovi Support folks and they wanted all sorts of information before anything even after I tried to prevent all of that by providing my order number in my very first email. Nevertheless, I went ahead and called the customer support number and they told me they’d be getting in touch with me in 24 hours. Guess who didn’t call me after 24 hours? Now, I’m not an entitled lady wanting what she wants when she wants it, how she wants it. I figured it was a simple matter of them verifying my order and sending me a one-time use link to re-download my application. That would have been the end of this sad story, but thus far, I’ve been sorely disappointed in the Ovi Store’s customer service. Right now, I’ve since re-purchased the application directly from the Joiku website and I’m currently on my 2nd round of talks with the Ovi Store support people who have again failed to call me in their 24-hr self-imposed timeline for the second time. If there’s one thing that makes me upset, it’s someone telling me they’ll call me at so-and-so time and then, failing to call or update me on the status of things. 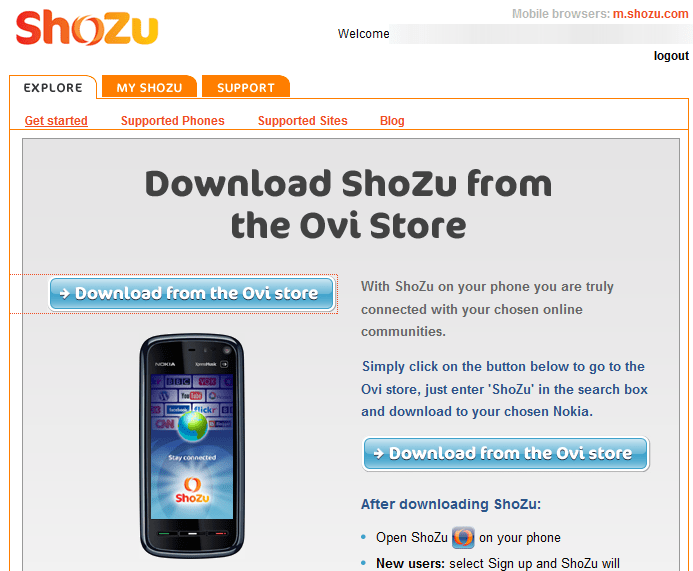 So, I recommend you stay far away from the Ovi Store until they hire more sales folk to attend to customers. Well, I hope I’ve helped a few people with my series of Nokia E71x posts. Clearly, there is a need for information on this new phone which came out this year and I’m blessed to be able to write about my experiences, both good and bad. That said, I’d like to shout out to Thorsten, the developer behind PaderSyncFM which is software that allows SFTP,SSH, etc access from your phone. 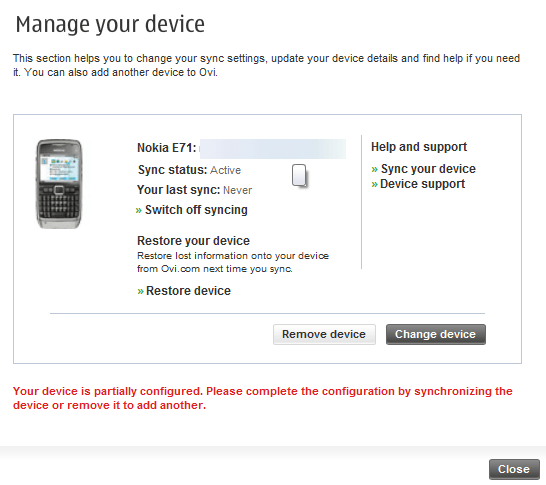 Unfortunately, I happened to be the first Nokia E71x owner to purchase this piece of software and due to restrictions on unsigned software, this program was severely hampered on my Nokia E71x device. If you don’t have an E71x device, give this piece of software a try! However, I’m mentioning this as an example of what customer service is. I emailed Thorsten about my issues and he was very helpful in troubleshooting my issues. So, if he’s reading this, I wanted to say thanks! 😀 In a great turn of events, I discovered a Putty application through the Symbian freeware website!! Get your jaw off the floor, yes, I said a Putty application. Putty is a telnet/SSH client and you can get it here. Finally, check out this great discussion on GDGT about applications for the Nokia E71x.